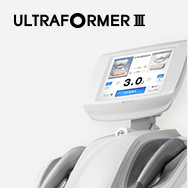 As always, CLASSYS Inc. displayed the ULTRAFORMER III, SCIZER, and ULFIT as leading non-invasive facial and body contouring technologies to a localized community of users and clients. 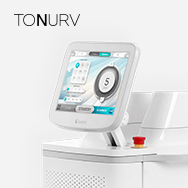 Alongside HIFU technologies to be displayed during the event, CLASSYS Inc. has also introduced its laser diode technology the TONURV, featured with impressive facial toning and rejuvenation capabilities, as well as the CLATUU Alpha, a non-surgical cooling energy system optimized to perform absolute fat reduction procedures on the double chin down to the knees. 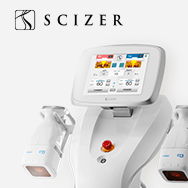 Considered the second-largest domestic market after Seoul, KIMES looks to prioritize its standing in Busan and the Yeongnam region in addition to achieving a growing share in the global medical aesthetics market. 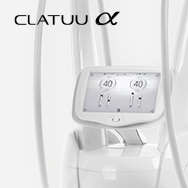 And through this prospective platform, CLASSYS Inc. will continue to expand its brand portfolio by launching next-generation technologies in front of both regional and global users. 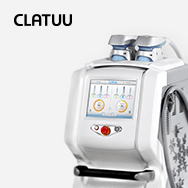 Classys Inc. develops medical aesthetic devices focused on face & body lifting, skin tightening, and fat reduction treatments.